. : This is for MATURE RIDERS ONLY! :. If you are looking to take your bike out with a group of people you can trust, you've come to the right place! We find the best roads in North Dallas to ride on! Trips to Arkansas, Hill Country, and other safe outings! We say NO to the following : wheelies, stoppies, tricks, stunting, wreckless riding, excessive speed, etc. Gear Required : Helmets, boots, gloves, pants, and jacket. 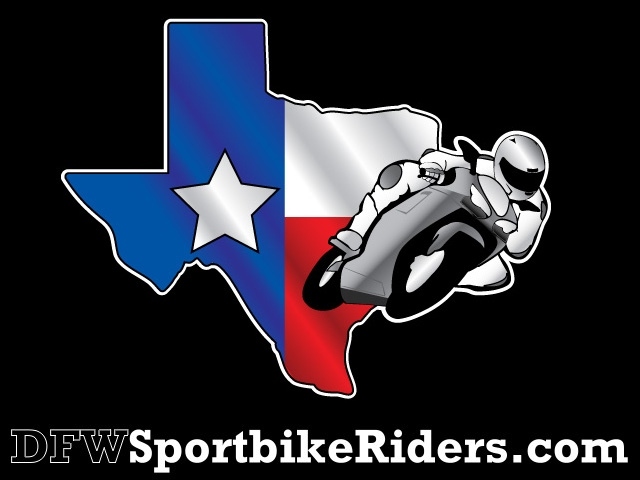 All of us at DFWSBR are committed to rebuilding a better image of the sportbike community.